So many people are now learning to make paracord bracelets, and because of that people are looking for more patterns to make different types of knots and projects. Here you’ll find instructions for 5 of the most popular, and cool, paracord bracelet patterns, and you’ll also learn how to splice paracord and add buckles to your bracelets. There are lots of reasons why people are turning to these cool bracelets and other neat paracord projects… they’re easy, they are awesome for runners or hikers who need or want visibility (if you use reflective paracord), you can make money selling them online or locally, they make great fundraiser items (people love buying paracord bracelets in school colors from students, for example), they are entertaining (there are so many types of knots that you can weave), and finally, they are a great opportunity for friends and family do something really fun together. Oh, I almost forgot… the designs look so COOL! This is a compilation of some of the best paracord bracelet patterns that you can use on all of your favorite projects, from key fobs to lanyards. If you’re just starting out with paracord, be sure to read my basic Paracord Bracelet Tutorial which has very easy to follow instructions. Designs That I know You’ll Love, Too! Be sure to share your favorite patterns in the comments section! 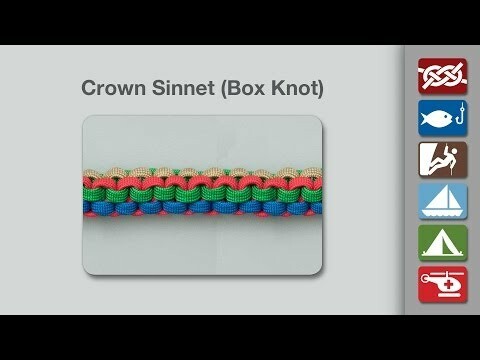 The Crown Sinnet (or Box Knot) pattern is fun to make and uses four different colors of paracord. 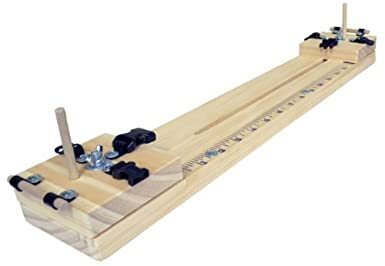 I like to use it for decorating things like key chains or for kid’s backpacks because it’s naturally built to dangle off of something (very ornate), and it makes identifying items so much easier. These are especially good for groups doing fundraisers, again because they’re so quick and easy, but also because you can really customize the color combinations. As you can see in the instruction video below, this is a really easy, but complex looking weave. Picture instructions for making the The Crown Sinnet pattern. The Caterpillar Sinnet pattern is among my favorites because first and foremost I started making paracord bracelets and projects with the practical use of having paracord handy if I needed it while backpacking or camping. 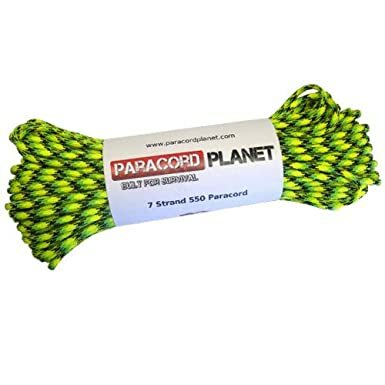 In fact that is how the whole paracord craze got started… U.S. service men and women would craft items out of parachute cord (550 cord) to have some handy in case they needed it. And the Caterpillar is among the simplest to take apart if you need to use the paracord for something. Also called a Chain Sinnet, these are also great for bracelets when you don’t care for the size and bulk of the Cobra weave, because this Caterpillar pattern makes a noticeably smaller knot. 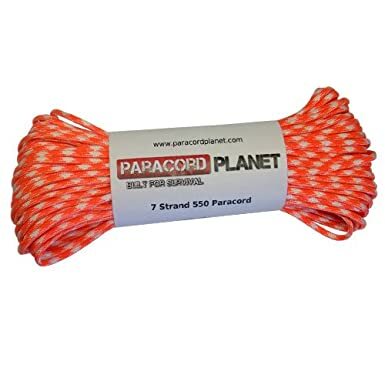 Check out the video below and you’ll see, this is truly one of the paracord weaves you need to know about and use. Picture instructions for making the The Caterpillar Sinnet paracord bracelet pattern. “Don’t think. Thinking is the enemy of creativity. It’s self-conscious, and anything self-conscious is lousy. and ideas. I’m always adding more. The Wide Soloman Bar pattern will be the one you’ll use when you want to make dog collars, belts, slings for a weapon, purse, bag… anything! It’s really just an extension on the basic cobra weave, but by making the pattern wider the weave becomes more suitable for slings and more. It may seem complicated, but after reading the printed instructions and seeing the photos, then watching the video, you’ll be making this pattern in no time. Picture instructions for making the The Wide Solomon Bar paracord pattern. 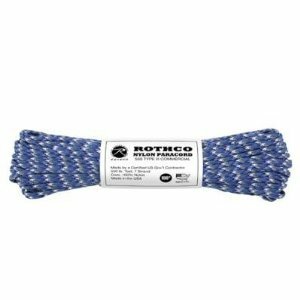 This is the top paracord weave for all your larger projects. The Saw Tooth pattern is a nice change of pace weave for those who make a lot of the tried and true Cobra knot bracelets. While it’s not a snug knot like more complex weaves, it does the job well for bracelets and it’s not as common, so your friends may not have one of these. Picture instructions for making the The Saw Tooth pattern. Follow this template for a incredible looking weave! Amazon is the top online retailer for a reason, so get your supplies here. In addition, all paracord from “Our School Spirit” is manufactured in the USA and is owned and operated by a combat disabled veteran. 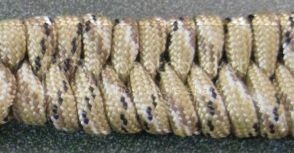 The Snake Knot pattern gives a really unique looking, and more rounded paracord design (as opposed to the somewhat flat cobra weave). Check out the picture instructions and see how simple it is to use this weave, and how you can make a really nice wrist lanyard using it. While it may seem a little more complicated at first (don’t they all), you’ll find that once you dig in and start on it that it’s actually quite simple. Picture instructions for making the The Snake Knot pattern. What!? No Cobra Weave In The Top 5?? In all fairness the Cobra Knot is not on my top 5 list because it frankly sets the bar for everything else, and many of these knots are merely adaptations of it. I also have a lens dedicated specifically to making a bracelet with the Cobra Knot. 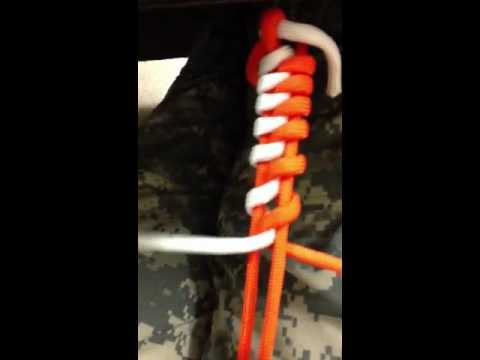 It’s called “How To Make A Paracord Bracelet”. There’s a link below. 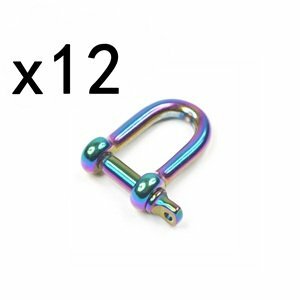 What I have decided to do is to add to this article instructions for splicing (blending) two different colors of paracord together, and also for adding buckles to almost any of the various knots we’ve discussed, and virtually any paracord bracelet you’ll make. I hope you find them helpful. Also, here are two of my most popular articles… be sure to check them out, too. If you’re using a complex technique with multiples colors, you need to know this. For those cool weaves that use multiple colors of paracord you’ll have to splice the colors together. This is a good video that show you how to do that. I don’t go through the final step that is shown, where he uses thread and needle to essentially stitch them together… just cut, glue, splice and lightly melt with flame. Feel free to stitch them, too, if you like the added touch. 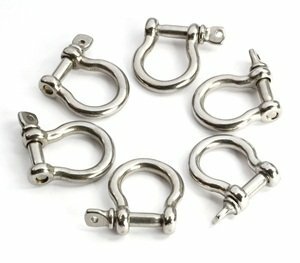 This is only for decorative bracelets and similar projects. Once the paracord is spliced it is, of course, no longer strong enough to hold any weight. The purpose of doing this procedure is to join together two different colors to make cool looking bracelets and other paracord gear. I receive requests all the time for more information on making these bracelets with a buckle instead of the ball and loop fastener that many bracelet patterns use. 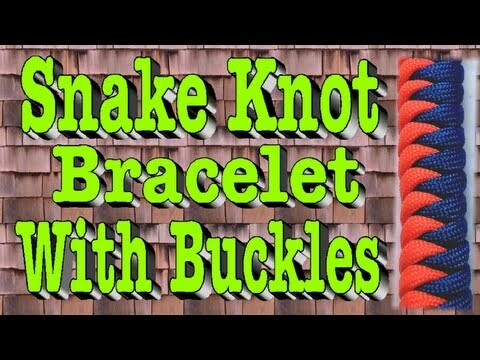 This video does a great job of showing you how to set up the buckles and even does a nice job of illustrating a tidy way of tucking the extra strands in that are left over when you finish making the bracelet. I think you’ll find it helpful. The Fishtail pattern is quickly becoming one of my favorites because its versatile and easy. In this photo I was making a quick lanyard for our dog whistle (the lanyard works better than the whistle, it turns out) and I used the Fishtail weave after tying a lanyard knot. I also chose this Desert Camo paracord because Amazon has it on sale for $4.99, and it turned out I really like the look of it. Especially in this project and with the Desert Camo, it looks like a Rattle Snake tail! 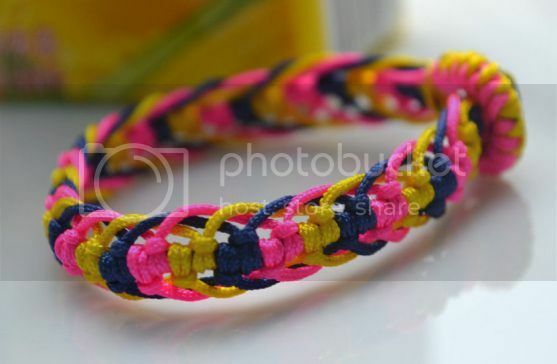 Stormdrane has made creating a really cool looking paracord bracelet with this pattern really simple with his short photo guide, and now after using the Fishtail on my lanyard I’m going to make a bracelet with it, too. 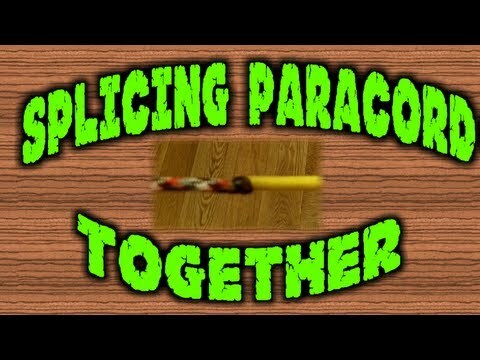 Picture tutorial for making the The Fishtail paracord pattern. You’ll need some good buckles when you’re crafting these new paracord bracelets, and here are some of the best. 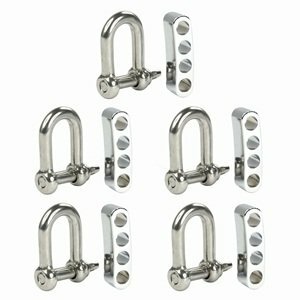 Whether you prefer the plastic buckles (much more affordable, especially for fund raisers), or the ultra-cool steel shackles, these are awesome choices. 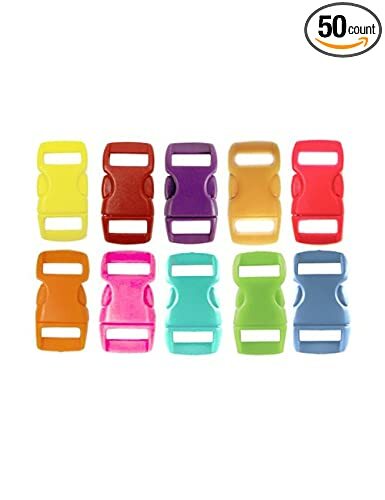 If you click on the “Our School Spirit” plastic buckles you see that they offer the buckles in so many color choices (just like their paracord), so for fundraisers they are my favorite because it’s so easy to match the school colors. Paracord Bracelet HQ Copyright © 2019. A quick share means so much to us... thank you.